The upcoming issues are now full and a new Call for Papers will not be issued until late 2019. 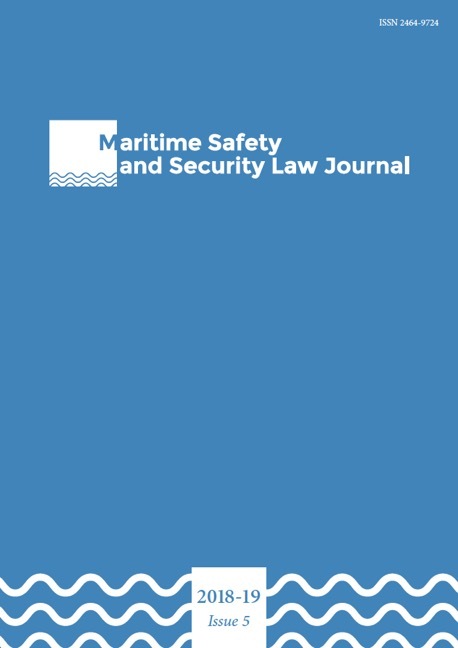 Abstracts are reviewed on a rolling basis throughout the year, and we invite authors to submit an abstract of the manuscript (300 words) to info@marsafelawjournal.org. Please include the following information: author name(s) and affiliation(s), the type of manuscript, title and the projected word count. The abstract should also clearly indicate the timeliness of the topic and its suitability for the Journal. Please consult www.marsafelawjournal.org/authors/authors-guidelines for more information. If you have any questions or queries, please do not hesitate to contact us at info@marsafelawjournal.org.